How many teeth on the reluctor wheel in the rear diff? how many teeth on the reluctors in the hubs? Is the 93-97 ABS system a “stand alone” system? 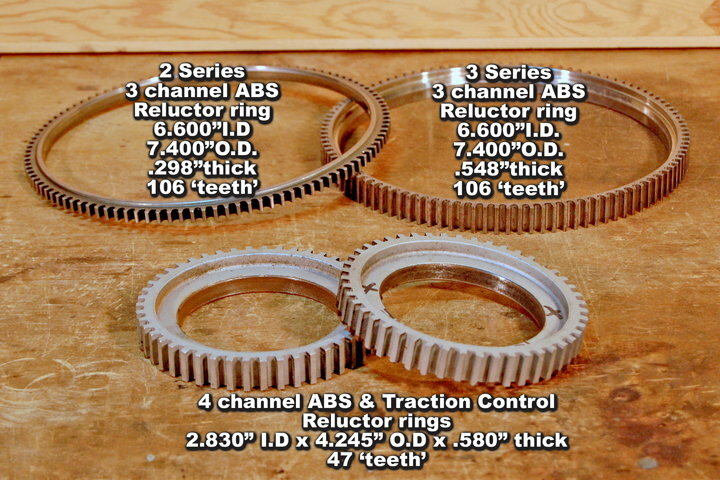 The ABS (only) system (93-97) uses only the large reluctor gear pressed onto the differential carrier. The system is controlled by the electronic braking control module (EBCM). Don't know the tooth count, but I'll look at one of the 93-97 factory service manual to see if there is any info. Tractional control was an option starting in 1995 (ABS + TCS). That system uses only the smaller reluctor gears, behind the hub on each rear axle. I have seen a reference on another site indicating the axle reluctors have 53 teeth, but I have no backup on that. This system is controlled by the EBTCM. 106 teeth on the carrier reluctor, 47 teeth on the axle reluctors. The source I read indicated 53 teeth for 95-97, 47 teeth for 98-02. 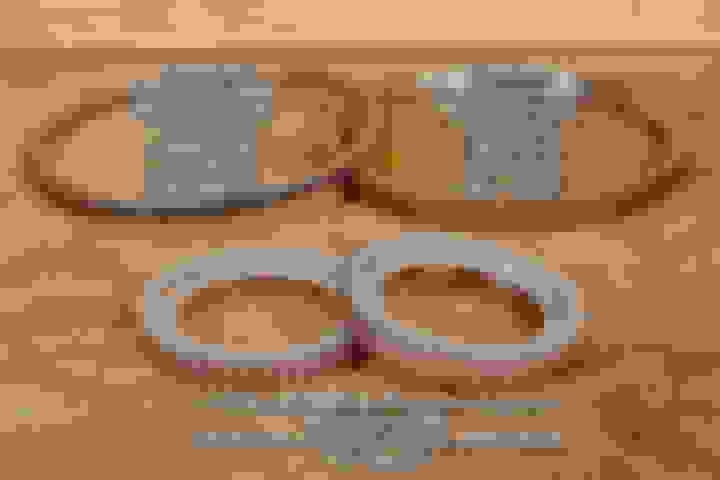 And the diameter of the rings are slightly different. Is that info incorrect? I'll see ifI can find that source again. The pic is for the LS1s' 98-02. The carrier reluctor ring part number goes back to the 93 model years,so 93-02. The axle rings could very well be different for 95-97. GM doesn't list a part number for axle reluctor rings as it's part of the axle assembly part number. Axle assembly part numbers. 98-02 LS1 26059972, 98-02 V6 26059962, 95-97 ( doesn't stipulate V6 or V8) 26063144. I work on / rebuild the 98-02 rear ends and record information. The only pre-98 rear I've torn apart was a 95 V6 open rear end that had the carrier reluctor. Last edited by FirstYrLS1Z; 01-30-2019 at 08:49 AM. Found this on Ebay, 53 teeth. The 1995 factory service manual confirms the 106-tooth count for the carrier ring. 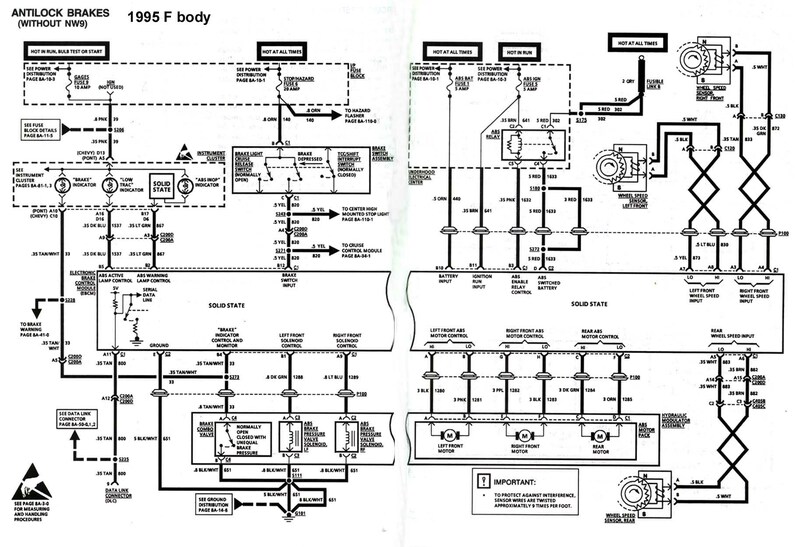 The entire section on ABS does not indicate any differences between the V6 and V8 systems. The section on ABS + TCS does not state the axle ring tooth count.